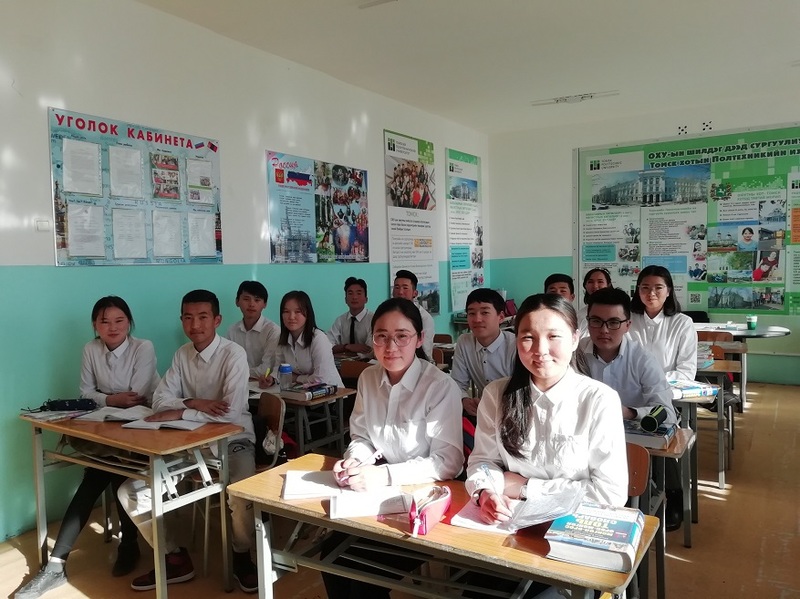 For the first time, a pre-university course of Tomsk Polytechnic University is implemented at a secondary school in Ulaanbaatar, on the basis of TPU Division for Russian Language and Pre-University Division. 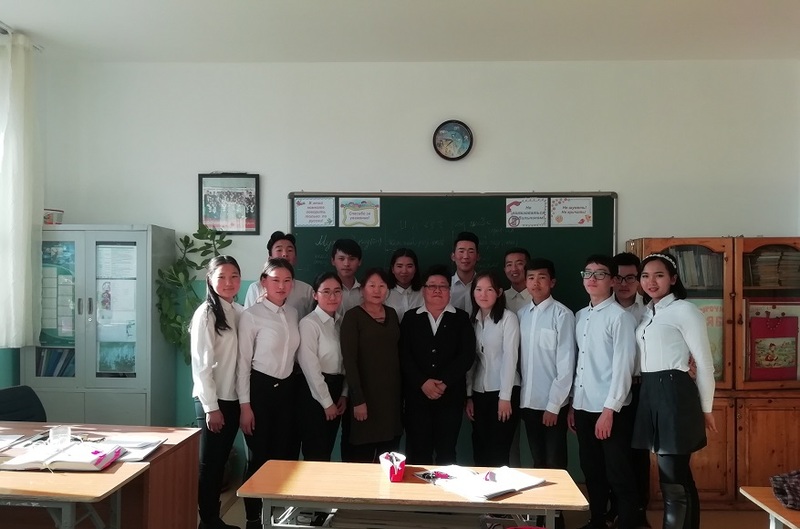 At the course, students are taught the Russian language and specialized subjects in the field of engineering and economics by experienced teachers from the Division for the Russian Language of the School of Core Engineering Education and educational institutions of Mongolia. 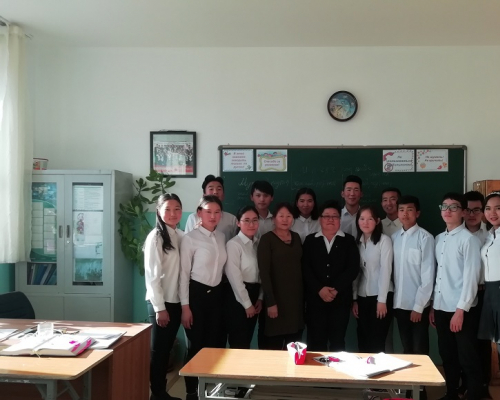 The pre-university course is run in the framework of a network agreement between TPU and Mongolian colleagues and a tailor-made academic program. The program implies both a traditional full-time format and e-learning using online classes and advanced methodological developments of the TPU Division for the Russian Language. ‘This is a unique program as the University will enroll students who take the Pre-University course not at the campus.. 90 % of the learning process is based on textbooks published by TPU teachers. In addition, currently, we actively translate tutorials in Mongolian in order students can better understand educational materials. All instructions in the tutorials will be in Mongolian. Currently, 14 students study at a pilot course. Next year we plan to admit up to 50 prospective Mongolian students to Tomsk Polytechnic University. The course started in October and will last until June next year. Then, applicants will pass TORFL (Test of Russian as Foreign Language) (at least B1) and all entrance exams according to the TPU admission policy. ‘I would like to mark fast Russian language learning by students. It took them less than a month to learn how to tell about themselves, their study, city, and the weather in Russian.